Jonesville Point Marina is a casual resort-marina. Located on one of the top rated Caribbean Islands. The marina is the perfect location for those seeking privacy with easy access to the many water activities that the East End offers. Peaceful and tranquil, the property is a great place to get away from it all and relax. Find yourself enjoying the refreshing infinity pool that overlooks the restaurant and ocean. Meandering along the stone walkways that are throughout the marina or sitting at the restaurant watching the boats pass by. 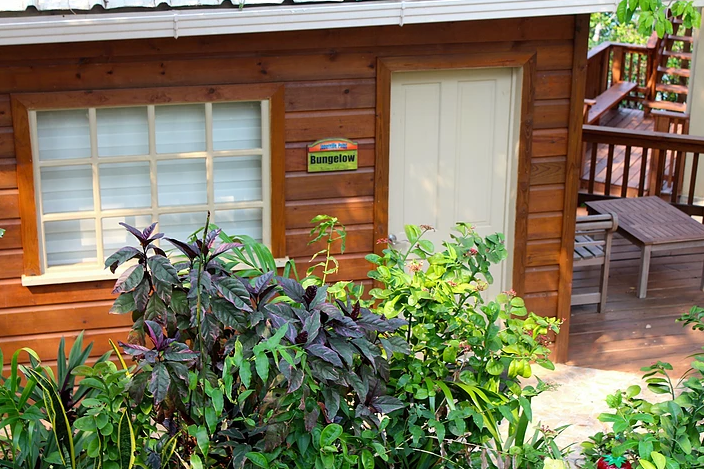 All of our accommodations are beautifully appointed and complete with everything needed to make you feel at home while you can relax on your paradise vacation. 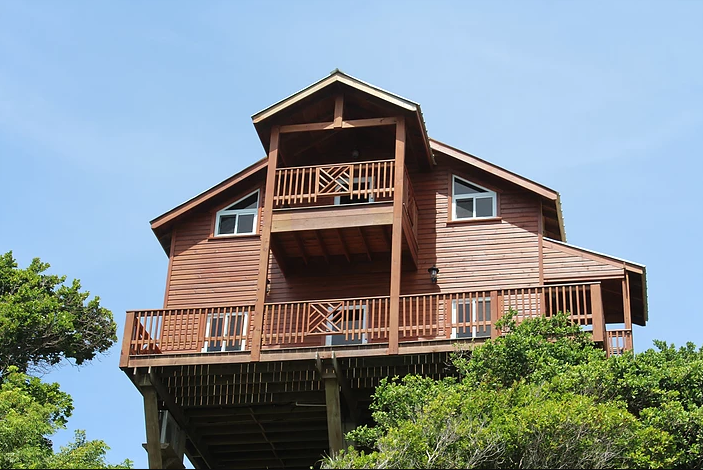 Our on site management is available to help you with your island vacation planning, activities reservations and anything else that you may need while staying with us. Beach towels are provided as well as an island phone for your use. Complimentary welcome drink! On site massages available to complete your perfect island get away..
We cater to singles, couples, families and groups. Our friendly staff will make you feel at home as soon as you arrive. For large groups up to 14 we offer you your own private resort. Full staff catering to all your needs. This is a Stress Free zone so be prepared!